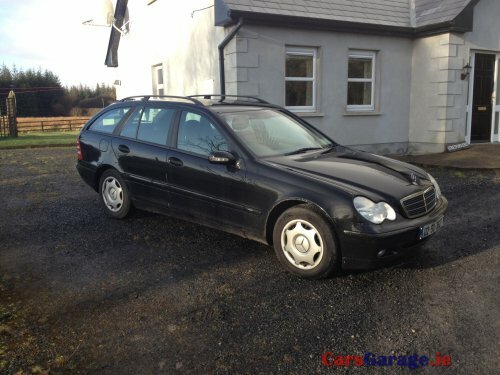 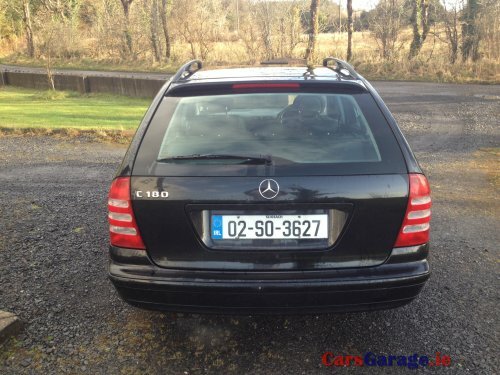 Full motorcheck.ie report available to confirm validity of car for sale. 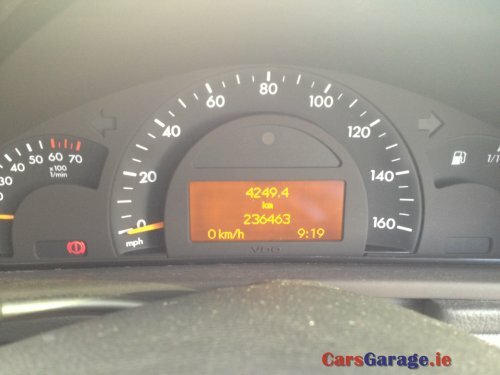 Servicing has been done by Fred and the lads at IMC on Connolly Street, Sligo, so you know mechanically it has been well looked after. 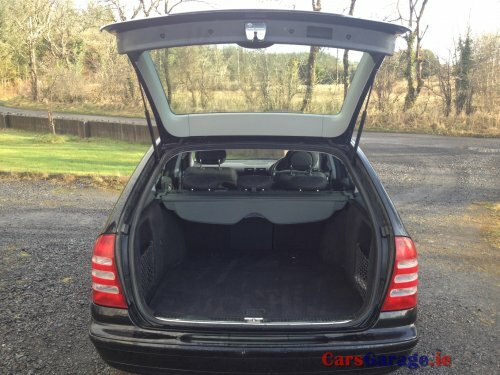 Body work is in good nick but bonnet and drivers door could do with a bit of attention. 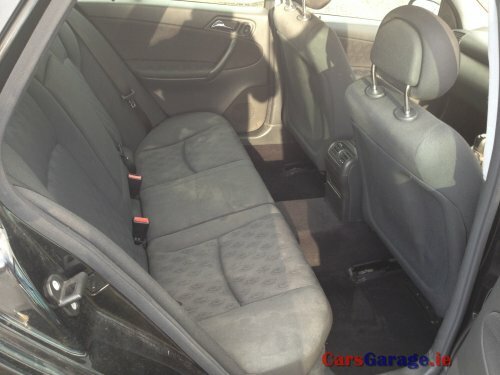 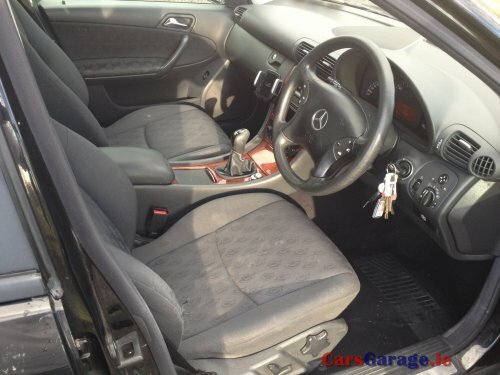 Interior is in good order too, couple of areas a little worn……..still a very comfortable ride. 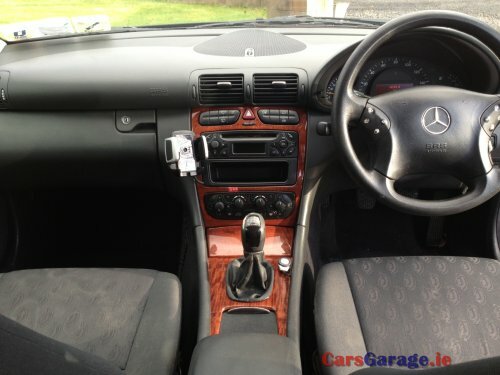 Nokia hands free car kit fitted. 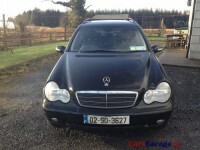 To view, please call 071 913 8111 during working hours or 086 345 1148 after 6pm.